The Jagiellonian University in Kraków was established in 1364. 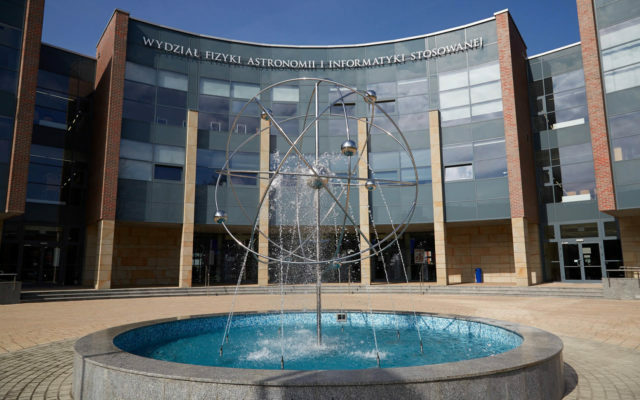 The structure of the Jagiellonian University is unique in Poland. Among the 15 faculties, there are three which comprise the Collegium Medicum: The Faculties of Medicine and Dentistry, Pharmacy, and Health Protection. Within those faculties more than 45000 students are enrolled in. The academic staff consists of approx. 4000 academic teachers, 496 professors and 514 doctores habilitati, what gives together with the administrative and technical staff almost 7000 employees. 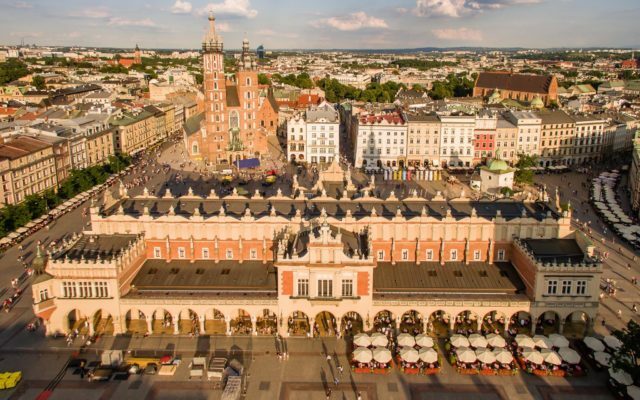 The Jagiellonian University educates on the three levels: Ordinary, Masters, and Doctoral, following the principles of the Bologna Process. There are well over a hundred degrees and specialties available in Polish, as well as over a dozen in English. The European Credit Transfer System (ECTS) has been implemented in all courses and specialties, enabling trouble-free linking of studies at UJ with studies in other European countries. Together with the development of co-operation with a number of universities worldwide, this has enabled a great increase in student mobility. Nanotechnology research activities at the Faculty of Physics, Astronomy and Applied Computer Science of the Jagiellonian University are concentrated on topics related to design, fabrication, characterisation, and properties of nano-size materials and structures, with particular focus on scanning probe methods. The experimental investigations are based on facilities housing the most up-to-date research equipment, including eight scanning probe instruments and three multi-technique Ultra High Vacuum (UHV) systems for complex characterisation of solid surfaces. 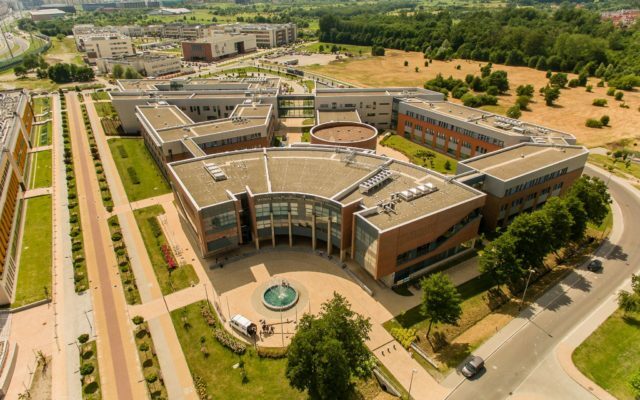 In order to better face challenges of the nano-scale science the Centre for Nanometer-scale Science and Advanced Materials (NANOSAM) was founded in 2002. It was established as a National Centre of Excellence within a structure of the Faculty. 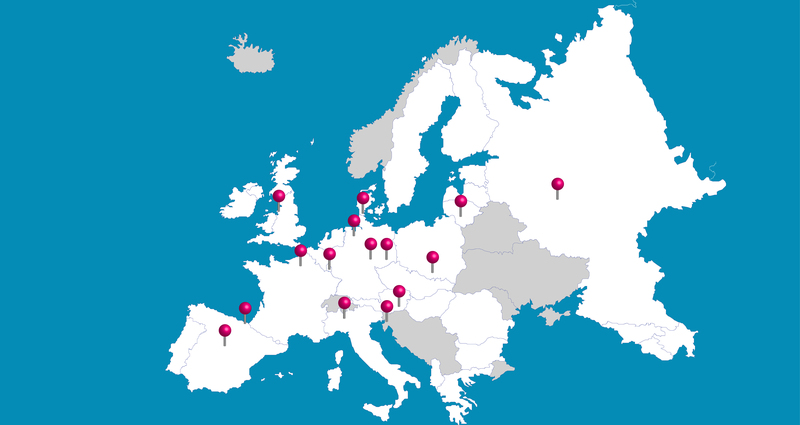 The research agenda of the NANOSAM Centre consists of three European projects within 6th Framework Programme of the European Union: Integrated Project ‘Computing Inside a Single Molecule Using Atomic Scale Technologies’ (Pico-Inside), Specific Targeted Research Project ‘Anchoring of Metal-Organic Frameworks, MOFs, to surfaces’ (SURMOF), Marie Curie Actions: Host Fellowships Transfer of Knowledge, ‘Nano – Engineering for Expertise and Development’ (NEED), one project within 7th Framework Programme of the European Union: Coordination and Support Action ‘Nano-scale ICT Devices and Systems Coordination Action’ (NanoICT) and the European Science Foundation Programme ‘Nanotribology’, as well as several national research projects. Research carried out at the NANOSAM Centre cover wide range of topics, just to mention imaging single organic molecules on different substrates, metal organic framework (MOF) characterisation, self assembling monolayer (SAM) studies or investigation of biomedical materials. Organic molecule properties are of interest to numerous groups carrying out investigations in molecular electronics. NANOSAM researchers participate in an international effort on developing computing devices based on single molecules. The non-contact Atomic Force Microscopes (nc-AFM) and Scanning Tunnelling Microscopes (STM), operating in an ultrahigh vacuum environment, are used to image adsorbed organic molecules on an insulating and/or semi-conducting substrate materials. The consortium’s ultimate goal is to create and diffuse original roadmaps to a large community of researchers and practitioners actively engaged in mono-molecular computing and atomic-scale technologies. Control of growth and properties of structures on the length-scale down to molecular dimensions is one of the major challenges in nanotechnology. Metal Organic Frameworks (MOFs), which are co-ordination polymers consisting of organic ligands linked together by metal ions, are very promising systems due to the virtually unlimited flexibility in their design. Appealing properties of the frameworks make MOFs most interesting as electrochromic, magnetic and storage materials. The fact that the framework can be loaded with other molecular compounds by employing guest-host chemistry creates a tremendous technological potential in a variety of different fields, such as catalysis and hydrogen storage. Using the UHV high resolution nc-AFM, available at the NANOSAM Centre, it is possible to determine the positions of the individual molecular subunits from which the MOF is assembled on various templates including metal oxides. 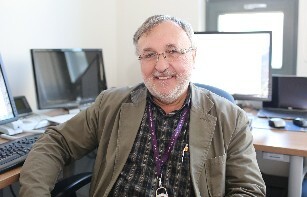 Electronic, optical and structural properties of various nanostructured surfaces of biomedical materials are investigated at the NANOSAM Centre with the use of different surface sensitive techniques, among which are AFM and other types of scanning probe microscopy. AFM permits the performance of experiments in physiologic solutions, with control of experimental parameters such as temperature and/or pH. One activity concerns description of the effects of radiation on biological materials by imaging individual molecules and getting realistic visual impressions of radiation defects. In another project, studies are on the interactions between bacterial antigens and receptors on the surface of macrophages using AFM. Macrophages are involved both in initiation of immunologic responses as antigen-presenting cells and the effector phase of immunity as inflammatory, tumoricidal and microbicidal cells. By using AFM, we were able to directly determine the changes in interactions between bacterial antigen and pattern recognition receptors after activation of macrophages. These results are promising for improving the understanding of the role of commensal bacteria in organisms and their interaction with immune cells such as macrophages. 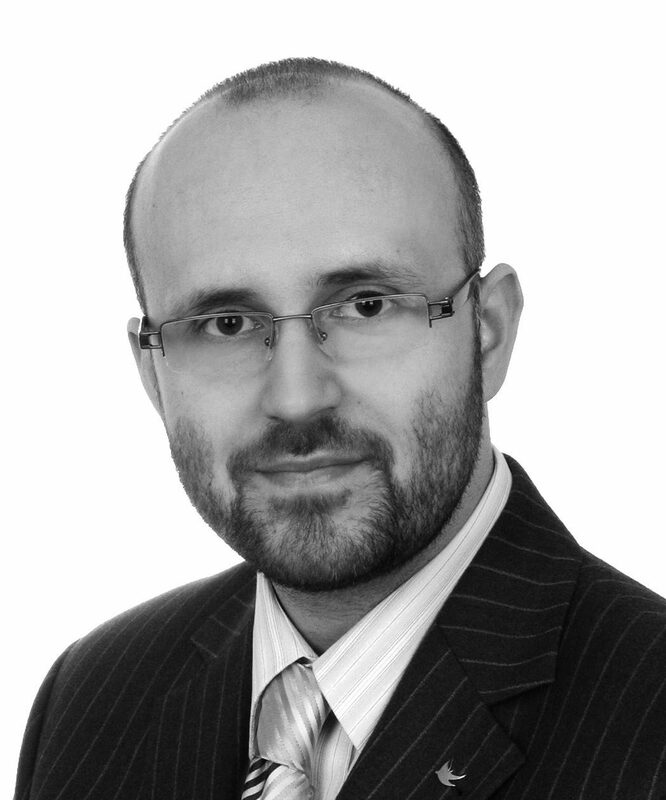 – Dual Beam SEM/FIB microscope Quanta 3D FEG (FEI) – contact Prof.
Prof. Franciszek Krok, e-mail:franciszek.krok@uj.edu.pl, Dr Benedykt R.
A presentation of the Nanostructure Group is available here.